At the recent International Contemporary Furniture Fair, my favorite item was not any of the high-priced furniture and decor items, but an ingenious student project. It was featured in the Designboom Mart, sponsored by global design organization Designboom, in which winners of an international student design competition offered their low-priced items for sale. The project I loved was “IScreen” by Li-Rong “Lisa” Liao from Taiwan, a student in the graduate Industrial Design program at Pratt Institute in New York. 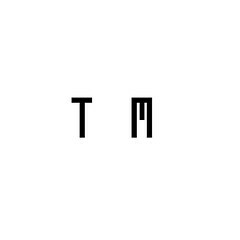 (portfolio, personal site). 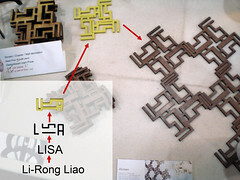 IScreen is a system for making a modular, tradition-Chinese-style lattice screen, based purely on the abstracted characters of her English name, “LISA”. 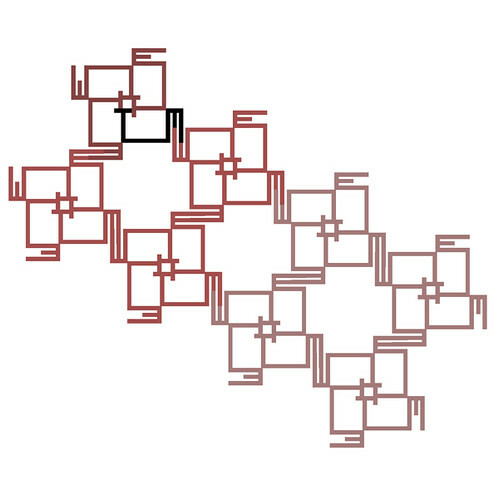 Four or eight of these modules can be combined in a ring to form a larger module; these larger modules can in turn be combined into a larger unit, and this can be extended arbitrarily to form a large screen or wall decoration. For a visual explanation, see the image below; click here or below to see full-sized explanation. There is also a good explanation on Li-Rong’s web site. A detail I found interesting is that Li-Rong used her adopted English-language name (i.e. 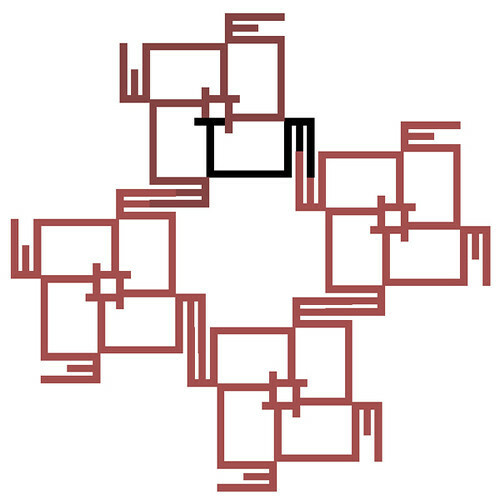 Latin characters), to form a screen which has a clear affinity to traditional Chinese lattice-work. As I note in the image below, the screen is produced by a series of transformations beginning with the substitution of her given Chinese name into Latin characters and a Western name, “Lisa”, and then the subsequent geometric treatments. 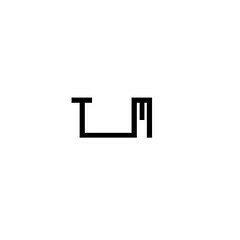 What does this suggest, that the relatively abstract Latin characters have a universality? (after all, Romanizations or phoneticizations of Chinese have been proposed for centuries, and it is claimed Mao Zedong believed latin characters would replace Chinese). anyway, congratulations Li-Rong (Lisa) — beautiful beautiful work! See her portfolio and her personal site for more, and ask her about buying a set of IScreens units for your home or workplace or as great gifts, for a screen or a wall decorations or as coasters. At the Designboom Mart, she was selling them for $6 apiece, for very nicely finished, laser-cut wood pieces. And now back to me. I noted on Li-Rong’s personal site that “In the future, users can go on line and order customized screens with unique graphics made from their desired characters.” Now that was a thought I wasn’t going to let rest. So I decided to work out a lattice system using my name “T I M”, using a core pattern abstracted from Li-Rong’s (or so I thought….see below). 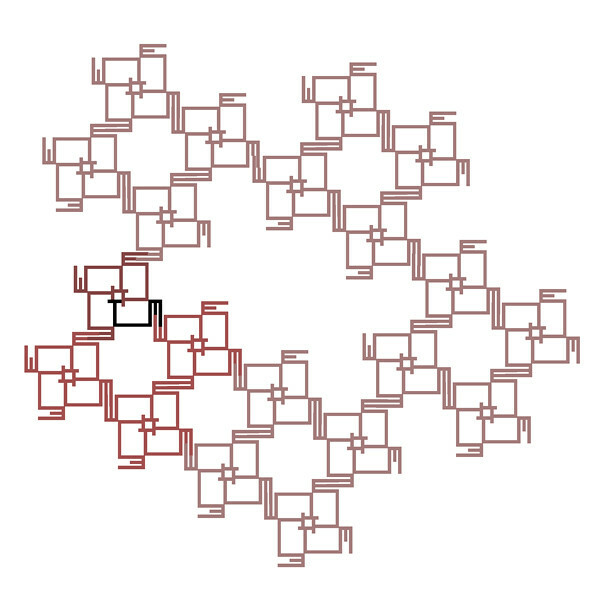 So, here’s the series of transformations leading from my name to an arbitrarily extensible screen. You can watch it as a slideshow on Flickr, or see the images below. repeat that move twice more, and now we have the module below. Let’s call it the “4 Module”. now it turns out that the 4 x 4 Module can, itself, be repeated and plugged together as in the image below. Let’s call this resulting new super-module the “4 x 4 x 4 Module”. Now, here is the mystery. 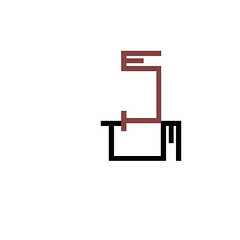 In the steps above, a “TIM” is multiplied by four to make the 4 Module. 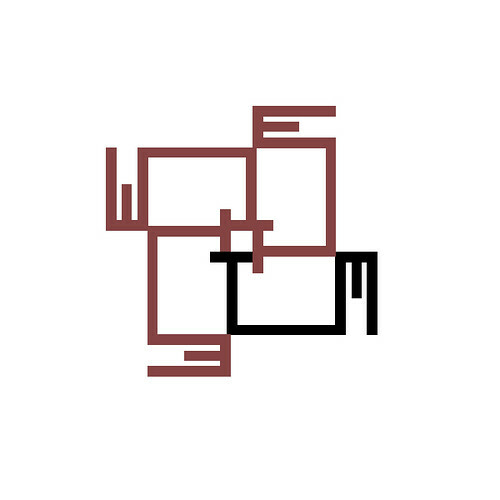 The 4 Module is multiplied by four to make the 4 x 4 Module, which is multiplied by four to make the 4 x 4 x 4 Module. 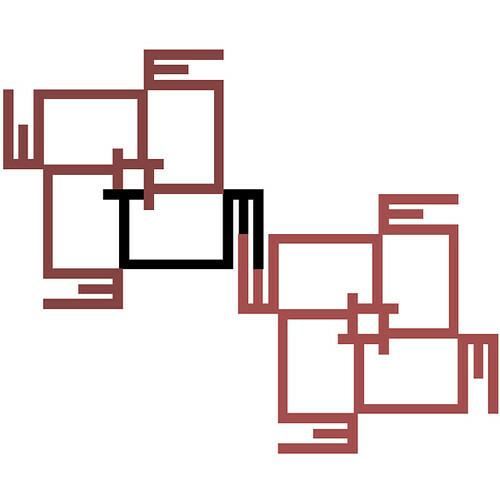 It seems intuitive that there is a sequence in which, at each step, four modules combine into one super-module. You’d think this would continue. Li-Rong’s screen, upon which I based mine, works this way. But look what happens next: when you try to join four of the above 4 x 4-up modules into one super-module. It take five modules to form this final module. So we have the 5 x 4 x 4 x 4 Module. Why? Highly counter-intuitive. Can anyone out there suggest why this happens? Huge cash prize for the first successful answer submitted. There’s probably a simple explanation, but it escapes me. I like the look of the screen though..
For more information on Chinese lattice designs (i.e. 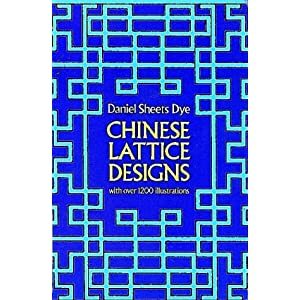 screens), I suggest the “bible of Chinese lattice design”, Daniel Sheets Dye’s Chinese Lattice Designs (Harvard-Yenching Institute Monograph Series, 5-6.). $13.10 on Amazon. Better yet, buy me the book so I can study more of the fundamental forms of Chinese lattices — and maybe design a lattice for you.